We’re happy to welcome back the amazingly talented Tim Crosby! Check out local favorites the Ethan Stephenson Band at Tres! 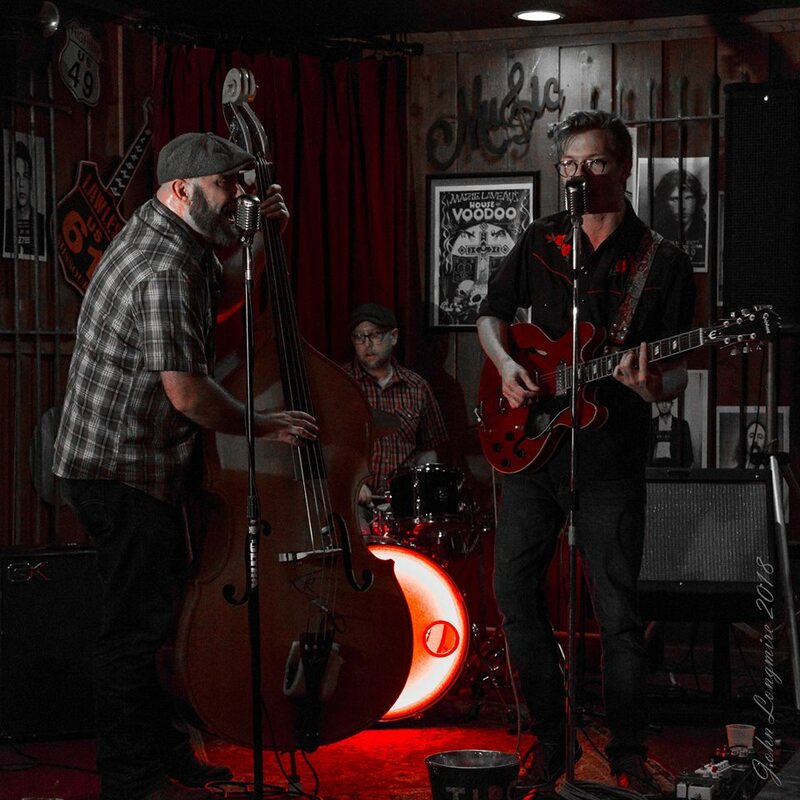 This powerful trio play 50’s and 60’s Rock & Roll, Blues and Honky Tonk tunes and they don’t disappoint. Bring your dancing shoes!